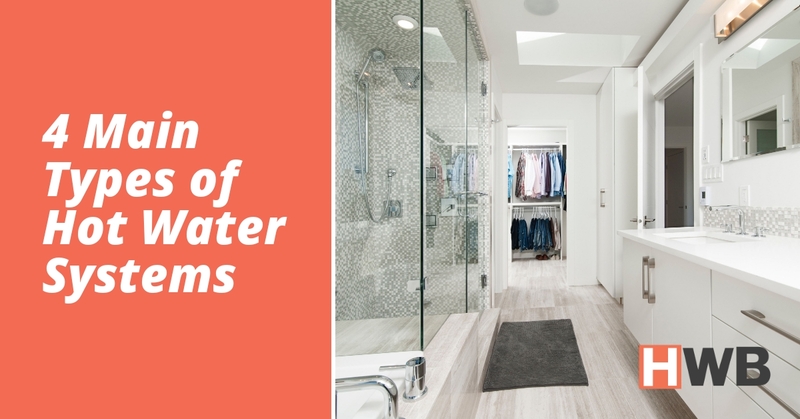 Hot water heater is one of the unnoticed appliances but very essential to our homes. We rely on them for all the hot water supply in our homes. That’s why in most households Brisbane, a water heater system is a necessity. With the cold seasons like winter, you cannot afford to miss an efficient and reliable water heater system for a shower. Apart from a warm shower, we also need a hot water supply for laundry, washing dishes amongst other activities. However, the challenge comes when a homeowner is to choose a water heater system that meets their household needs. If you are planning to go for a new water heater system, you should know that there are various types in the market. That’s what makes it difficult for the newbies. But worry not! If you are a first-time buyer with no idea what to pick, you need to read this guide. We have analysed 4 main types of hot water systems in Australia and why you should choose either of them. These are the 4 main types of hot water systems you can choose from in Brisbane. Gas water heaters are increasingly becoming popular in Brisbane due to a number of advantages over electric water heater models. First, they are great for large families because of their high recovery rate or rapid heating. The amount of water that they can heat to a certain temperature to a given time period is higher compared to an electric water heater. In fact, it has been proven that they can heat twice as fast as the electric hot water heater system. 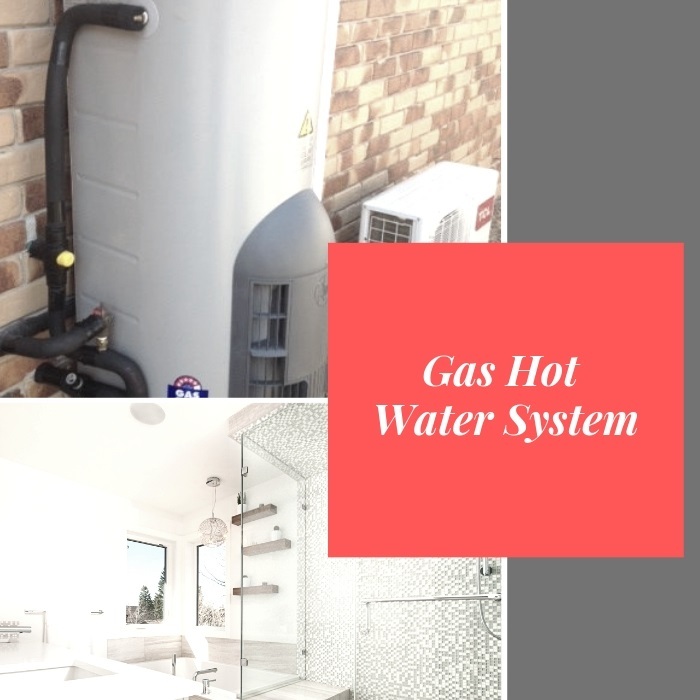 If you are connected to the natural or LPG gas, then you should consider getting a gas hot water installation by a licensed plumber. There are two main types of this water heater: gas continuous flow and gas hot water cylinder. The continuous flow or tankless model is the most common in Brisbane since it does not require a tank of storage. With global warming becoming a real threat to planet earth, eco-friendly solutions are being advocated to line greenhouse gas emission. 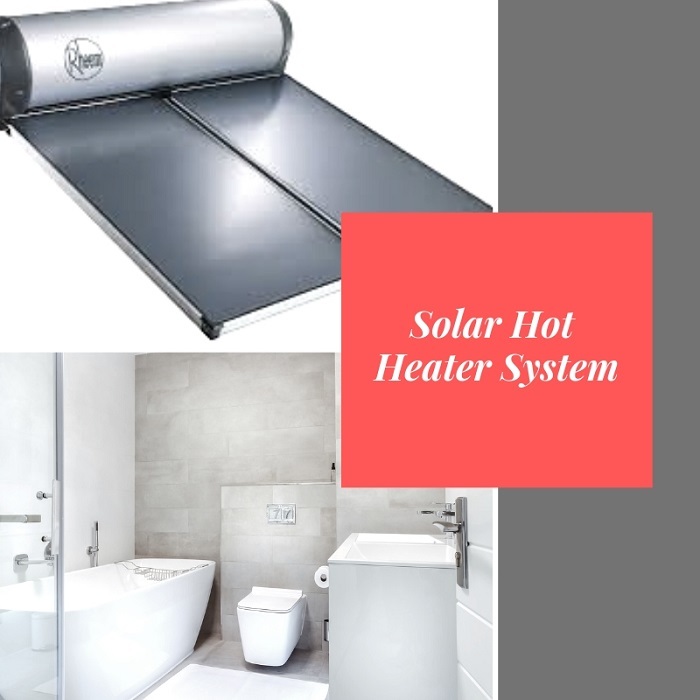 Solar hot heater system is one of the best example eco-friendly solutions in water heating. The system is powered by solar energy that is freely available and renewable. 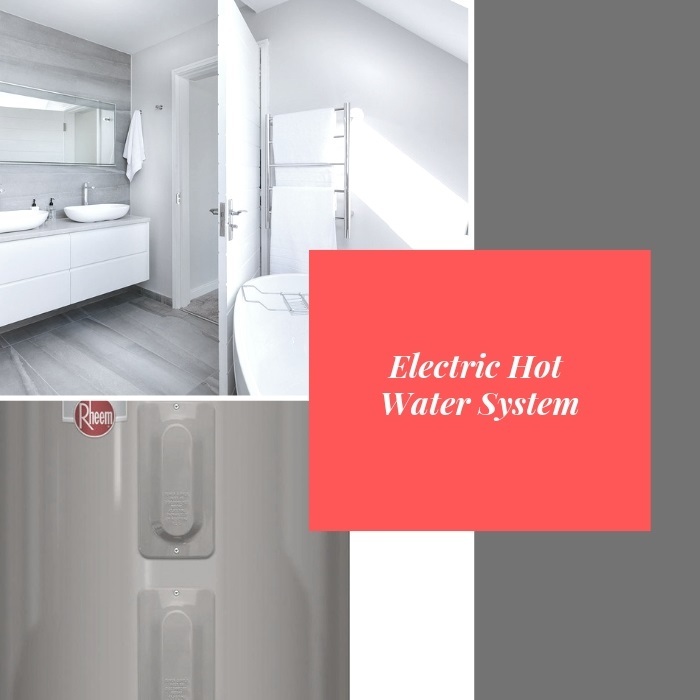 The water heater system is gradually gaining popularity in Brisbane due to its numerous advantages over most of the available alternatives. Although the initial cost is high, the running cost is almost zero. Apart from the low cost of operation, that you’ll enjoy various government rebates for going fully green or using renewable energy source. However, to improve systems efficiency, it can be fitted with gas or electric fuel booster for winter or cold season. Heat pump water heater is one of the most efficient water heating systems in Australia. As the name suggests, the system works the same way as the heat pump. It is a water heater that works by drawing natural heat from the surrounding and use it to heat water. So the heat pump water heater simply works by pulling heat from the surrounding and depositing it into the tank to heat water. These are the four main types of hot water systems that you can select from in Brisbane. In spite of that, choosing the best type for your home will depend on three key factors: available fuel, your budget, and the size of the family. If electricity is the only available fuel, then the electric water heater model is the best choice and so on. If you have a good budget, then go green with solar-powered or gas-powered type. For a large family, gas powered is the most recommended hot water system. If you need professional help to choose the right hot water system for your home in Brisbane, call Hot Water Brisbane. We are specialists in hot water systems. Our plumbing company is also offering a range of hot water system services including installations. Call us any time you need help with your water heater in Brisbane.